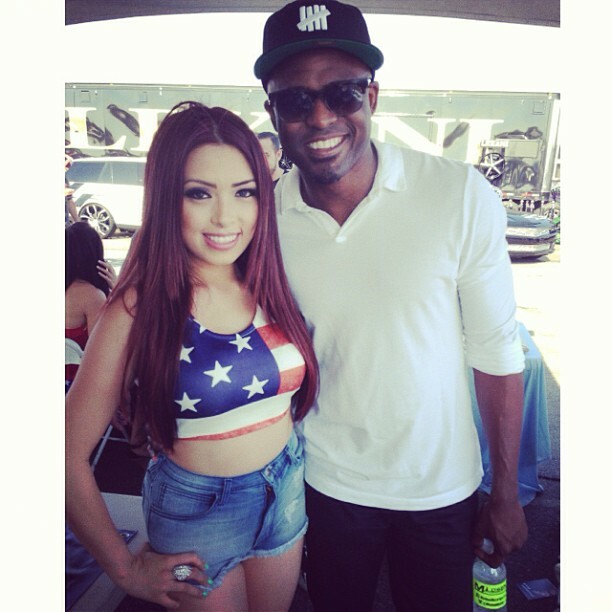 There's always celebrities at car shows and look who was friendly enough to take pictures with the models. I wonder if he cracked any jokes. 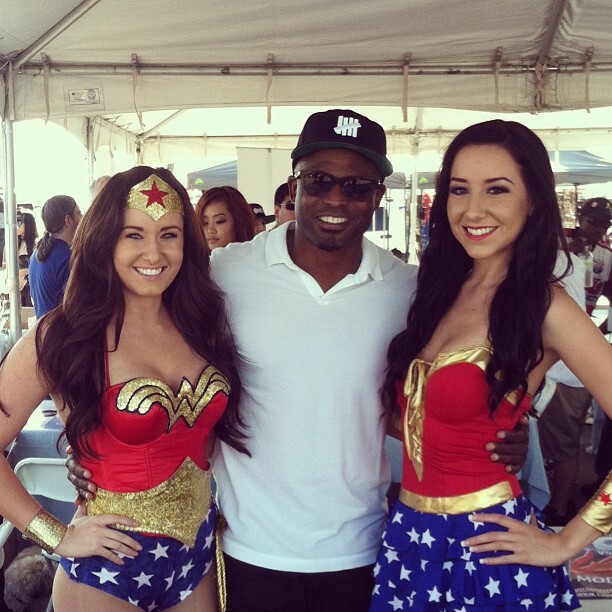 Wayne Brady keeping it street, rockin' the UNDFTD 5 strikes New Era cap. Part 3 tomorrow!